KAMPALA – In January 2016, Parliament passed into law, amendments to the Financial Institutions Act (FIA), which now allow insurance companies to use banks as a distribution channel to extend insurance policies. 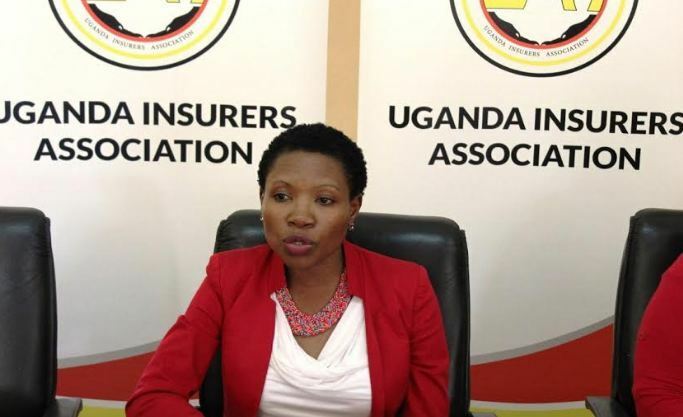 In this regard, Ms. Miriam Magala, the chief executive officer of the Uganda Insurers Association, says the Insurance Regulatory Authority of Uganda (IRA) circulated the draft bancassurance regulations for comments from all the concerned stakeholders. “As we wait for the regulations to be finalised, the insurers and bankers are engaging on operational issues extending to, among others, models that support partners, training requirements and the products that will be distributed through this channel,” Ms. Magala says. According to Ms. Faith Ekudu, the public relations officer at the Uganda Insurers Association, the advancement of bancassurance in Asia, Europe and more recently in Africa speaks to the desirability and profitability of bank branches in ensuring insurance policy penetration. For example, Prudential Assurance Uganda Limited, which has more 100 partnerships with banks in 13 countries worldwide, entered the Ugandan market in 2015 and has identified bancassurance as a growth area, citing the opportunity to increase access to services through the bank network, the size of the bank network. Ms. Ekudu also says similarly, as early as 2013, Sanlam Emerging Markets (SEM) renewed its bancassurance partnership with Standard Chartered (StanChart), thereby allowing SEM to market and sell its life insurance products through StanChart’s wide banking network in Zambia, Botswana, Ghana, Kenya, Tanzania, and Uganda. Mr. Arjun Mallik, the Prudential Uganda chief executive officer, says understanding of the banks’ clients and their needs, the availability and ability to match products to needs, well-trained staff and the management of expectations for both the insurer and banker are critical for the success of bancassurance. Mr. Herman Kasekende, CEO StanChart Zambia, says a customer-centric approach right from product design to distribution should be at the core of the partnership between the banks and the insurers. “Trust and maintaining the level of trust and confidence that clients have in the banking industry will also be critical, added to which the continuous education of clients about the products, their benefits, and rights to avoid situations of not selling right,” Mr. Kasekende says.